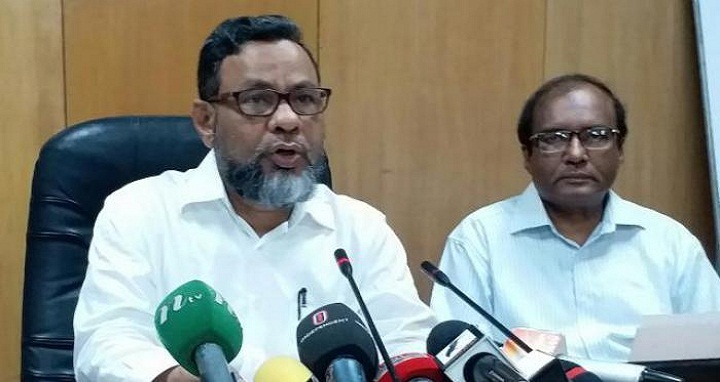 Dhaka, 14 May, Abnews: In the wake of renewed protests against quota system in public services, Cabinet Secretary Mohammad Shafiul Alam has said that the gazette notification on quota system is underway. The cabinet secretary disclosed this to reporters after the weekly cabinet meeting chaired by the prime minister on Monday noon. The government’s senior most bureaucrat expressed hope that the gazette notification in this regard will be issued soon. “So far I heard a brief on quota prepared by the public administration ministry has been sent to the prime minister’s office. The matter would be settled in a few days,” Mohammad Shafiul Alam said.